Australia: the nation that revokes the visa of a pick-up artist, while fawning over war criminals. Australia: the nation that revokes the visa of a pick-up artist,while fawning over war criminals. 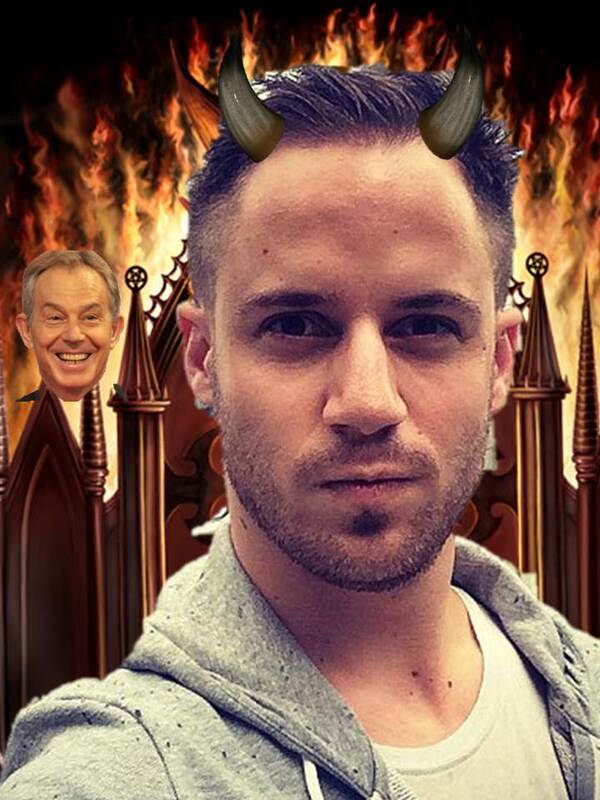 Julien Blanc: Confirmed pick up artist and spawn of Satan loitering around the gates of hell. This week, Australian finally found its voice and made a stand against a horrible and destructive person who had come to our great country to spread his vile and hateful message. Revoking his visa and sending him packing, quite rightly, immigration minister Scott Morrison banished this vermin from our marvelous nation . 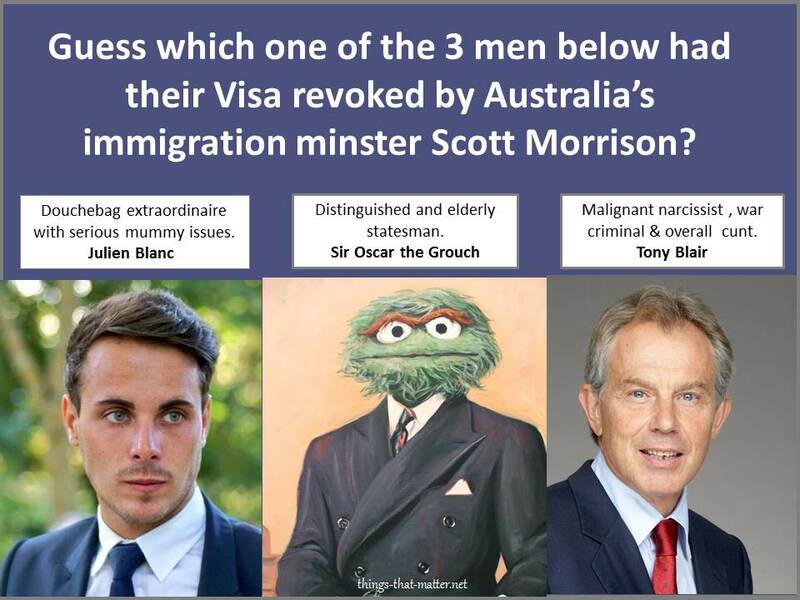 “Three cheers” for our bold and noble immigration minster, Scott Morrison, vanquisher of all that is rotten and not very nice. So who was this despicable character, so threatening and evil that someone from so high above had to step in and make it clear it was time for him to “rack off”? Was it a third world warlord, here to spend his billions of stolen loot on race horses and Vic bitter? Was it a dirty stinking banker, who, having stolen millions from innocent citizens, came here to top up his tan under our wondrous sun? Was a war criminal like Donald Rumsfeld attempting to find refuge in our most decent of nations? No, it turned out to be something far worse: the notorious and diabolical pick-up artist Julien Blanc. A scum of the earth, dirty rotten ladies’ man. “We can confirm Julien Blanc left Australia overnight,” Victorian police said on Twitter. “His assistant is also due to leave shortly.” This guy is so good at picking up he even has a PA to help him organise who and where(?) he is picking up. The pair had planned to stay until December. The immigration minister, Scott Morrison, said Blanc’s visa was cancelled on Thursday night. “The matter was raised with us and we had it investigated and this fellow looked at,” Morrison told Sky News on Friday. Australians were outraged after discovering Blanc, a so-called “date coach”, was holding seminars to teach men how to “pick up” women using physical force and emotional abuse. So action man Morrison saved Australia from such a cocky pervert making money from men so desperate not to appear desperate. These customers were willing to forgo their hard-earned money to learn the secret techniques of seducing women, including how to choke a woman in a way that somehow doesn’t kill them but magically turns them on. Shouldn’t we be kicking his customers as well? Or at least getting them some free psychotherapy? Don’t get me wrong: the guy definitely sounds like an A1 douche bag and king of the creepy misogynists. So getting his visa revoked isn’t something I will be losing sleep over. Yet the hypocrisy seems to be lost on the press. As we have been entertaining and inviting into Australia not just assholes but actual criminals. 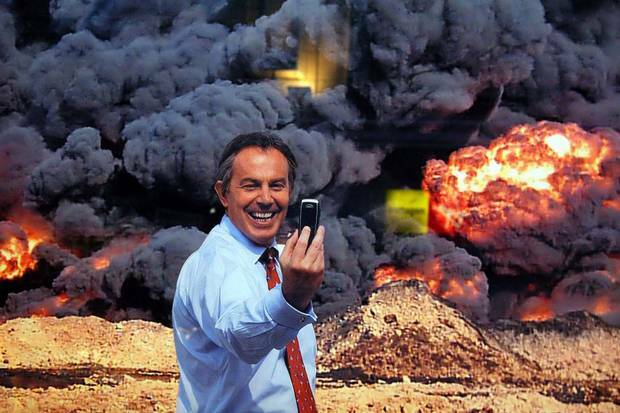 Criminals like Tony Blair and Barack Obama who haven’t been giving out ignorant advice and picking up chicks, but instigating and organising murder on a mass scale. These two are just obvious examples of the kind of criminal class that is not only allowed into Australia but fawned over when they arrive. So next time we hear of some genuine nasty type like Blair entering Australia, let’s contact the hotels, let’s inform the police and see if Morrison can respond with the same gusto and decisiveness. Yet what more likely is that Morrison will probably be playing a round of golf with them rather than ensuring their visas get revoked.